This practical residence is perfectly suited for all types of families. Catering to the needs of younger children right through to teenagers or a blended family like the current owners. Offering many break out living zones on both levels, everyone has space to feel at ease and enjoy. A unique blend of a brick and period cottage with a large sophisticated extension taking in a perfect north to rear aspect. All located on a beautifully landscaped 810sqm block with a stunning green outlook towards Grange Forest. 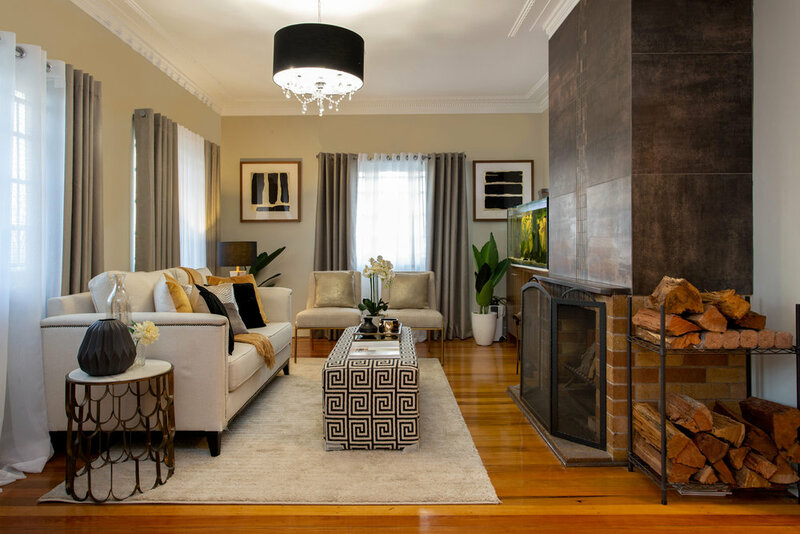 Quiet formal lounge room with fireplace for intimate chats. Life is a breeze with so many excellent amenities just a short walk or drive away and situated in the Wilston State School catchment. There is a convenient choice of both Newmarket and Alderley train stations for CBD commuters with Kedron Brook within walking distance. Several shopping centres including Newmarket Village with the popular Reading cinemas and dining options or enjoy the cafes and restaurants of Grange and Wilston Village.